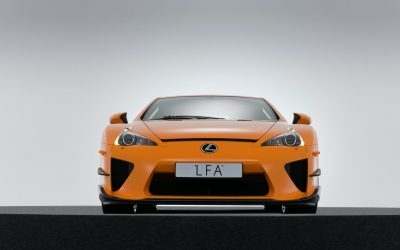 To improve track driving even further, the aerodynamic performance of the LFA with the Nürburgring package will be modified through revisions and additions to several key carbon fibre reinforced plastic components. 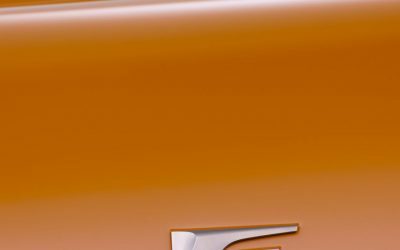 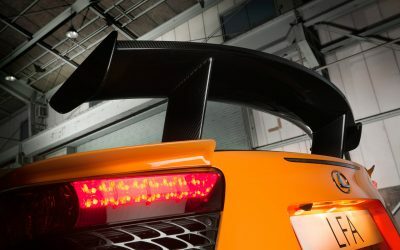 Combining to offer improved high speed downforce, these modifications include a larger front spoiler, fin-type side spoilers, canard fin, and a fixed rear wing. 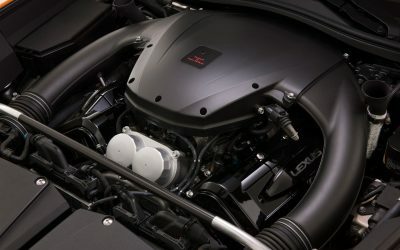 Maximum power will be boosted by 10PS to over 570PS. 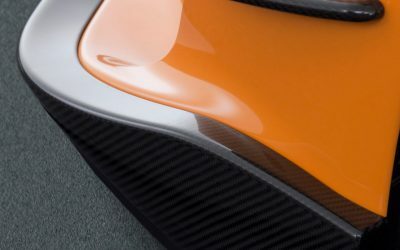 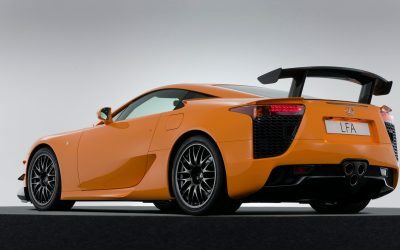 This will ensure that the LFA maintains its acceleration time of 0-100km/h in just 3.7 seconds and a 325km/h maximum speed, despite the additional drag created by increased downforce. 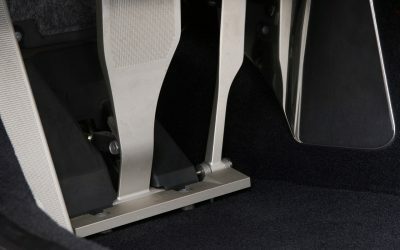 The gear shift time will be 0.15 seconds. 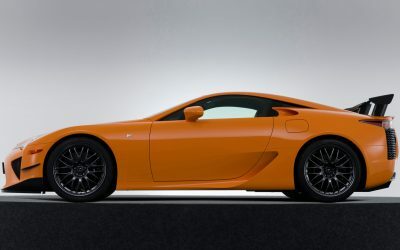 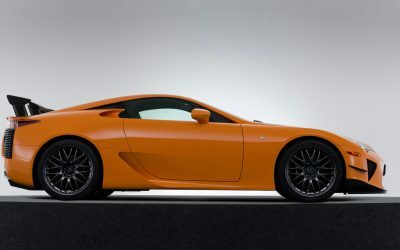 In terms of handling modifications, the Nürburgring package LFA will include a sports tuned suspension, a vehicle height reduction of 10mm, exclusive mesh-type wheels and dedicated, high-grip tyres. 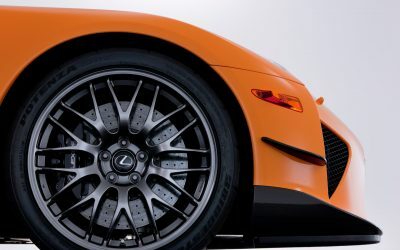 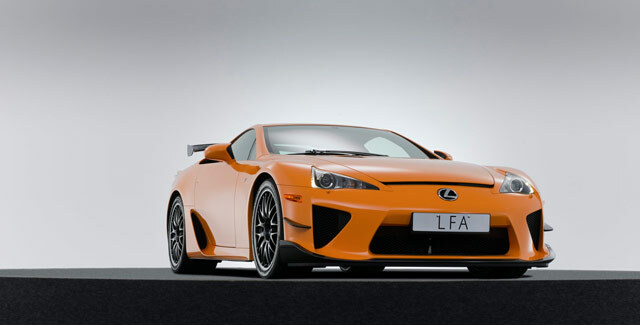 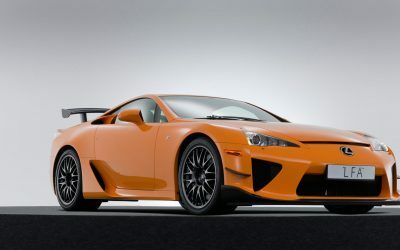 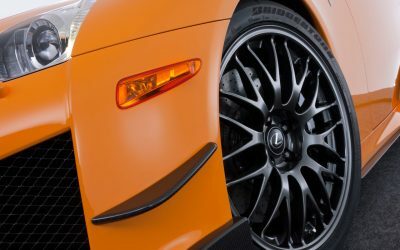 The LFA Nürburgring package is only available in the Matte Black, Black, White or Orange exterior colors, and has three set interior colour schemes — Black and Red, Black and Purple, and all Black. 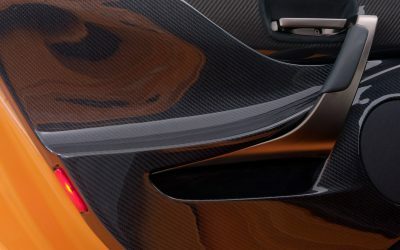 The upside to these limitations is that the Nürburgring package features a carbon fibre centre console and door trims, along with carbon fibre bucket seats will be trimmed in Alcantara. 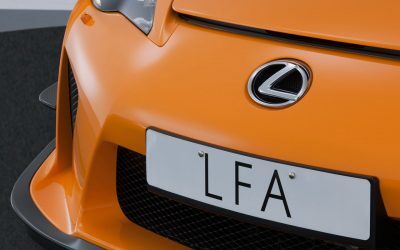 There’s one final benefit for LFA customers who purchase the Nürburgring package: each will be offered individual instruction on the Nordschleife by one of the Nürburgring chief instructors, and will also receive a one year pass for Nordschleife driving. 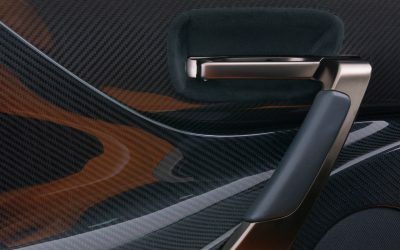 That interior is unbelievable — absolutely beautiful. 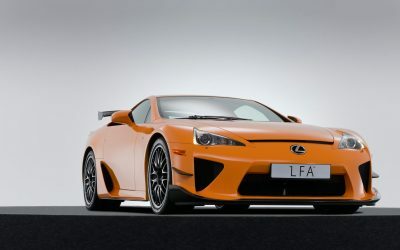 krew: Luke wrote:Nice! 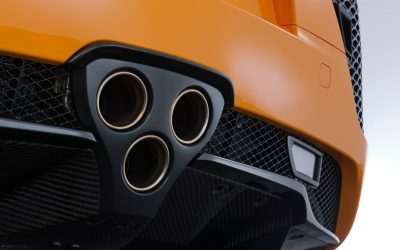 Wall­pa­pers for the first image please! 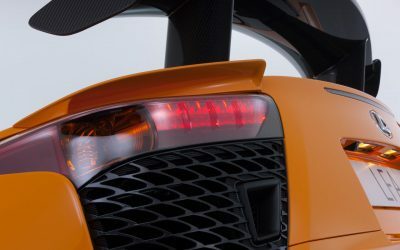 What size would you like?